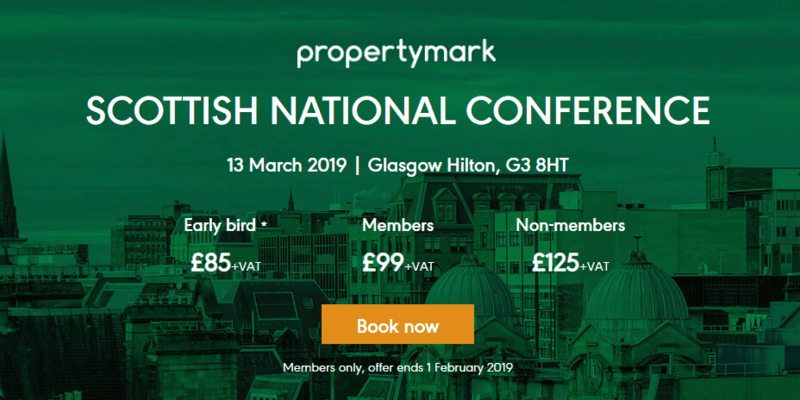 Citylets is proud to sponsor the ARLA Propertymark Scottish National Conference which will take place on the 13th March 2019 in Glasgow Hilton. 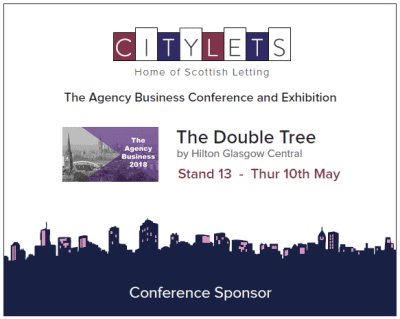 The Scottish National Conference is a great opportunity to keep up to date with recent legislative changes in the property lettings market and learn the industry’s best practice. With so much happening in the world of renting, complying with legal obligations can be challenging. The event is designed to help navigate through the dramatic changes that Scotland’s rented sector has undergone and it is an ideal place to network with like-minded professionals. Members of ARLA Propertymark can log their attendance as Continuing Professional Development (CPD). This event will count as seven hours towards the total of at least 12 hours CPD activity per year. Book your place before the 1st February and take advantage of the early birds tickets at £85 + VAT (members only).